Location!Location!Location! 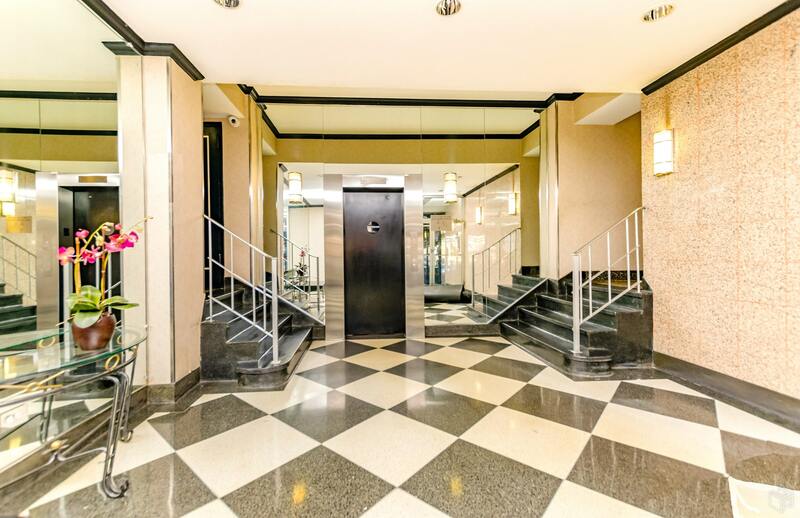 West yet centrally located, an oversized 2 bedroom 2 full baths corner apartment. with a wonderful entry foyer and with windowed eat-in kitchen.Large living room with a good size area for dining. The 2 bedrooms have 2 exposures and the master bedroom has an en-suite full bath. Great maintenance! Special Assessment $88.70/mo. through March, 2020.